Viendo que vuestro nivel de inglés es bastante bueno especialmente en el aspecto técnico he decidido que nos vendrá de lujo poner unos cuantos tutoriales de diseño de ilustraciones vectorizadas en Illustrator, Photoshop y otros. Yo personalmente he hecho unos cuantos tutoriales de los que tenemos aquí y os puedo decir que son fáciles de seguir si domináis medianamente la materia, sencillos de comprender y obviamente divertidos de hacer. No os los perdáis tras el salto. 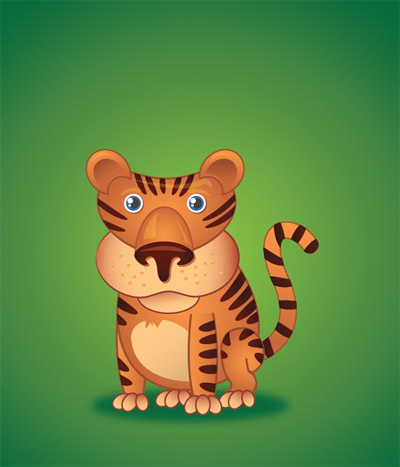 In this tutorial, you will be drawing the tiger, but you will be doing it a little bit different. Instead of portraying the tiger as a savage and mean creature, author will teach you how to draw a cute little tiger that you will be able to use in your projects, as a desktop wallpaper, etc. You will also learn lots of Illustrator techniques as well. This is the perfect tutorial for year 2010, the year of the tiger. Vector monster tutorial for all you designers learning Illustrator to get stuck into! Use Illustrator’s basic shapes to form the outline and structure of a cute baby monster character, before adding colour, gradients and effects to bring the design to life. This tutorial will show you how to draw a samurai in Illustrator using shapes, free time and desire. In this intermediate Illustrator tutorial you will be shown how to create a vector character mascot from a sketch in Adobe Illustrator CS4. The techniques in this tutorial can easily be applied to other illustrations, icons, and design elements; as well as legacy versions of Illustrator. Learn how to create non-spooky scene set at dusk, with a curious owl sitting on a branch and some scenery in the background. 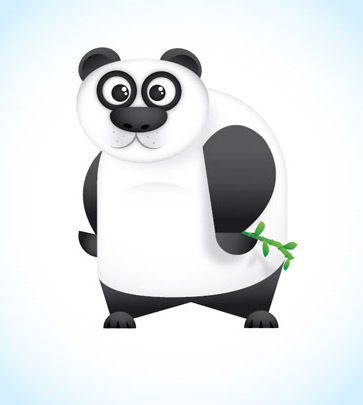 In the following easy tutorial, you will be shown how to create a cute panda bear face icon all from ellipses (well, actually there is one rectangle for the background). The great part about this tutorial, is that you can easily apply the techniques to other icons, illustrations, logos, or other projects. 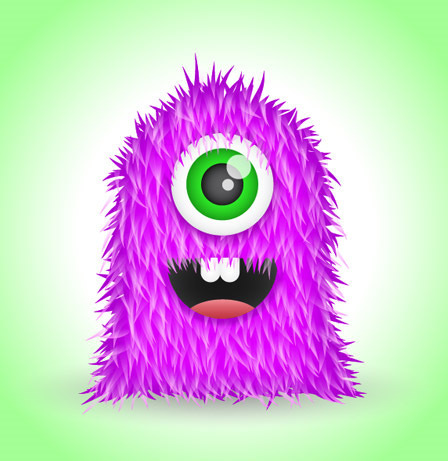 Follow these steps in Adobe Illustrator to create your very own super cute fuzzy monster character. You’ll be working with the basic shapes to start, then use a variety of gradients to add depth. You can then finish it off with some detailed fur effects to really lift the design from the screen. This tutorial will help you create a simple illustration of a monkey face. It uses the Ellipse Tool, the Pen Tool, the Rectangle Tool, the Crystallize Tool or the Gradient Tool. 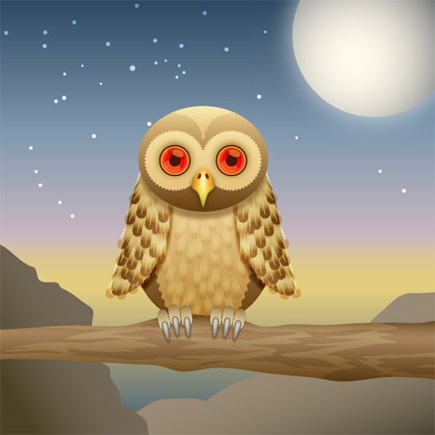 For the shadow effects you’ll use some classic effects like the Inner Glow or the Gaussian Blur. In this tutorial, you’ll learn how to draw an Anime Style character. To start, you’ll rely on basic shapes and the Brush Tool. Also, you’ll learn one of author’s personal techniques he calls “The Front Mirror” which he uses for almost any of his animation projects. This technique will save you lots of time, and will help you to draw many characters for your projects in a very fast way. 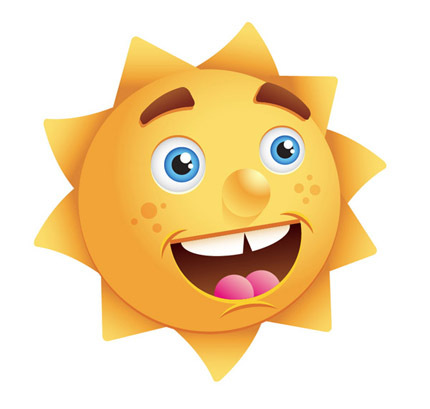 This character was created to be a mascot of sorts, and aimed at all ages. 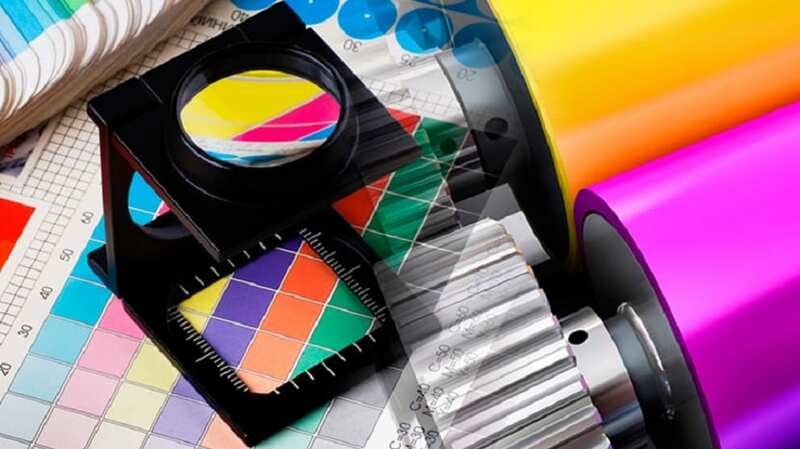 It is usable at a variety of sizes, and in both print and animation. See detailed PDF walk-through tutorial how to create it. This intermediate tutorial is great for logos, children illustrations, and other projects relating to climate change. Moreover, you can easily apply this tutorial to other illustrations, logos, and projects. Following this tutorial you will be able to create a character illustration wallpaper in Photoshop just like in image below.. In this tutorial you will be focusing more on the shapes, scaling and using group layers. This article will explain yo you step-by-step how author’s designed an attractive character in one of his recent projects, namely for the company “Drunken Monkey Collectibles”. He will review the entire design process, from the first sketches and drafts to the final touches with Adobe Photoshop. 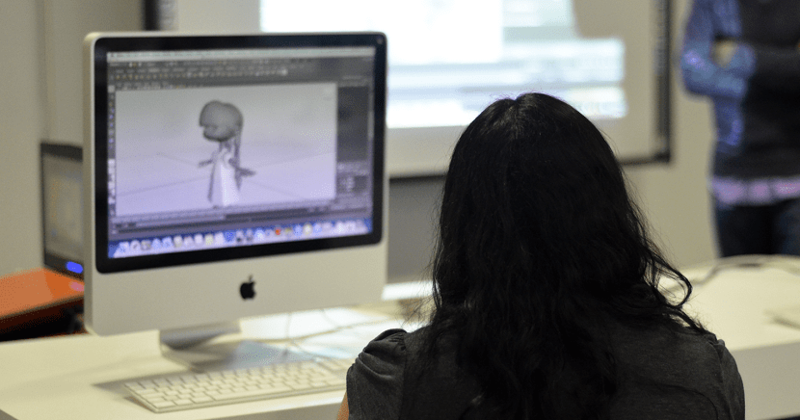 By firstly using the power of pen and paper a character design is created, which is then scanned into the computer to use as a base for tracing with Adobe Illustrator. The final outcome is a colourful cartoon character in vector format. Quick tutorial in which you will going to make a blue character illustration thing. You will be using Photoshop on this tutorial, but don’t forget about pencil and a paper because you’re going to start this with sketching. 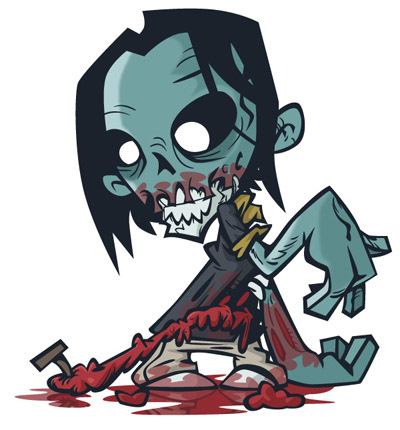 In this tutorial, you will see how to create a cartoon zombie in Illustrator. Starting by creating a fresh corpse, you will then ‘yuck’ it up using a number of techniques. You will be walked through the basics of colourful vector art to get you going on Photoshop CS and newer. In this tutorial, you will learn how to create a cute and adorable Twitter icon. Throughout this tutorial, you will use some of the basic tools like Ellipse Tool, Pen Tool and Gradient Tool. Here’s a step by step walk-through of the process used to create a cool Panda character, from the basic outlines through to the detailed final design. 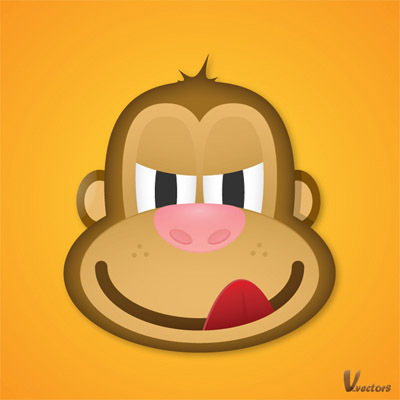 In this tutorial, yo’re going to be creating a monkey character illustration using Adobe Illustrator. You’ll be using basic Shape Tools, the Pen Tool and various other Illustrator techniques to create the illustration. You can find these cute little bugs being almost anywhere and they won’t ever cause anything but cheers. 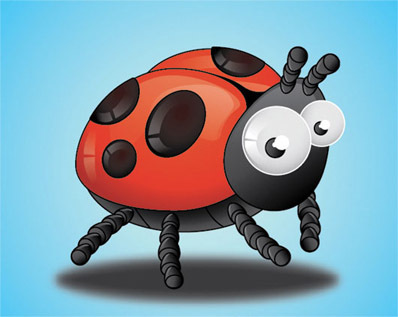 In this tutorial you will be shown how to create one cool lady bird using Adobe Illustrator. In this Illustrator tutorial, you will see you how to create a cute bunny character. This tutorial uses simple shapes and gradients that are easy to apply to other character illustrations. The great thing about this tutorial is you don’t have to be an amazing artist to be able to do this. In this tutorial you will see how to create a cute creature from a sketch. This tutorial uses custom brushes, the Paintbrush tool, Pen tool, and the Live Paint Bucket tool. Even if you’re not a huge fan of the cuteness, you can use these techniques for other illustrations, logos, and vector elements. This 5 part video tutorial series using a combination of images, video, and commentary will walk you through the process of creating a character from scratch. This tutorial does a great job of showing you how to loosen up, explore ideas, and develop concepts into finished artwork. In a handful of over-the-shoulder video tutorials author, David Colman, shares some tips on using real-life inspiration to create unique characters. What makes this series really shine, however, is that is offers a glimpse at how you can take your drawings to the next level by implementing simple and effective design elements. Learn how to take different sections of the characters of a specific font and put them together, giving birth to different kinds of creatures. 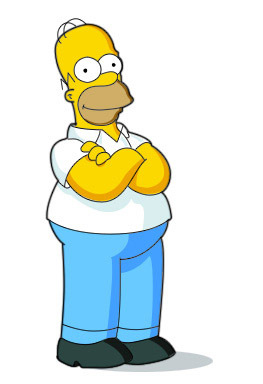 This tutorial will teach you how to draw the Simpson’s favorite character, Homer Simpson, from grounds up. Your drawing project will involve drawing the outline of the character, applying strokes to these outlines, and then using various selection tools to color Homer’s skin and clothing. You will then finish it off by adding shadows and highlights to make it look similar to the image below. Simple tutorial where you can learn basic techniques of character creation. 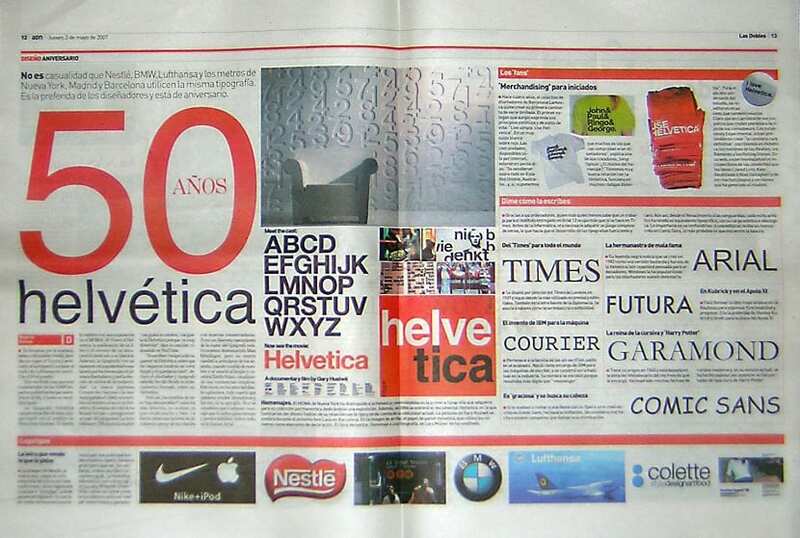 There are numerous micro-stock websites that vector designers can design for and make consistent earnings through. This tutorial details a professional workflow for creating vector illustrations and prepping the artwork for these sites. There are also included a bunch of time-saving tools and tips as well. This tutorial walks you through the creation of a vector character logo using Adobe Illustrator and Photoshop CS4. If you are a beginner or an amateur, this tutorial in web-graphics would certainly be of a great use for you. The aim of this tutorial is to place in the clearest light the process of creating the chosen image. Step by step you will see the whole process and with the help of author’s notes you will clarify all these stages. 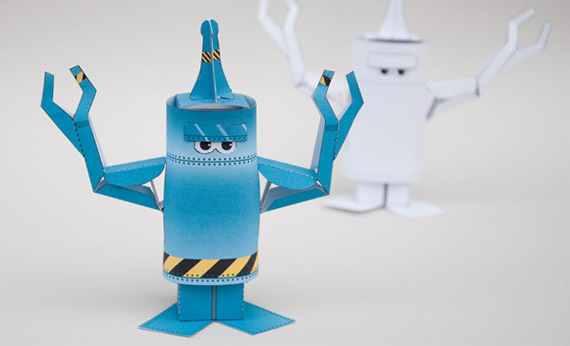 In this tutorial you’ll go through the steps of designing and making an animated paper robot character. Not just a picture, this is a moving character that will sit nicely on top of your computer monitor. 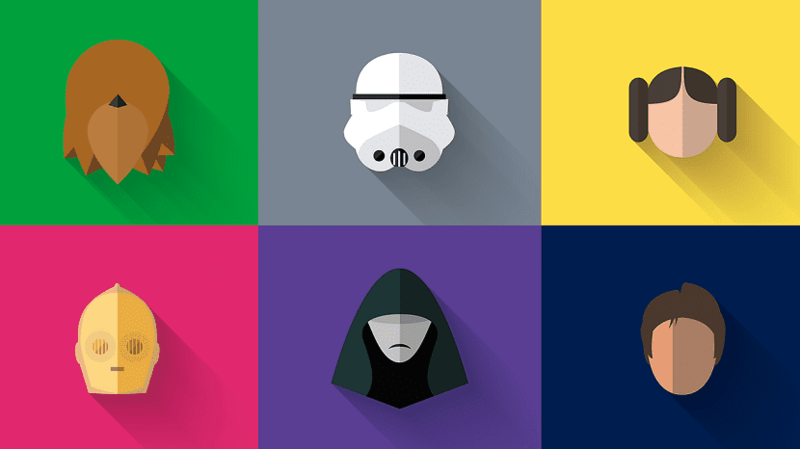 Learn how to draw these awesome looking characters using Pen Tool and Gradients. In this tutorial you can learn to create a grumpy bear face. For the basic shapes you’ll only need the Ellipse Tool and some Warp effects. Later, for some discrete details, you’ll need the Inner Glow, the Gaussian Blur or the Drop Shadow. This tutorial will show you how to combine basic shapes with some clever coloring and blending to make a fantastic looking koala character. You’ll use some opacity masks, brushes, gradients and effects, in addition to an easy shading technique you’ll find yourself using in plenty of other projects. This two-part tutorial on creating the “Let’s Go To Monster School!” book cover, will show you a complete process from initial sketch to the final artwork, using an Illustrator to Photoshop integrated workflow. In Part 1 you will employ Illustrator to trace our hand drawn sketch, lay down the shapes and define the basic colors. Get busy with Adobe Illustrator and design a cute bear character and surrounding scenery in just two colours, ready for use as a cool t-shirt design. Follow this step by step design process of the making of a vector character. 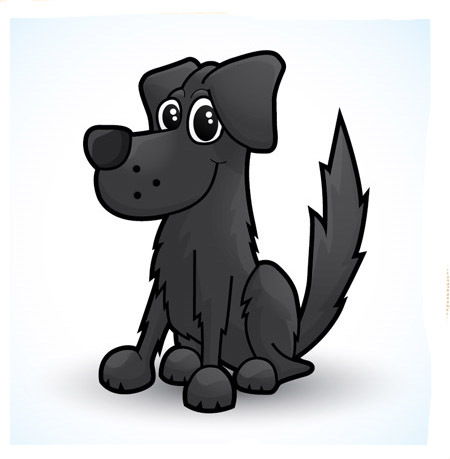 You’ll start with a hand drawn sketch of Chris Spooner’s dog, Jake the labrador retriever, then add various lines, colour fills gradients and highlights to produce a cute cartoon representation. This tutorial will take you through the process of drawing a nice punk kid in Illustrator. You’ll be working with the basic shapes to start, then use a variety of gradients to add depth and details to our illustration. 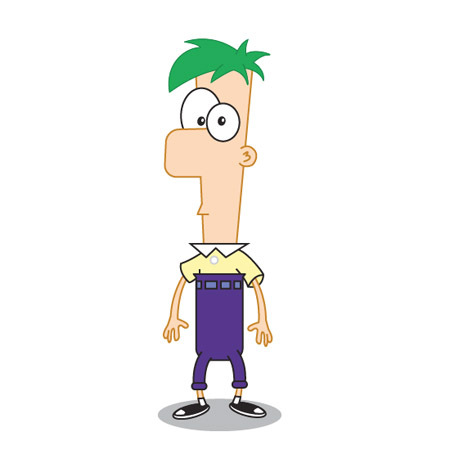 Phineas and Ferb is an animated television comedy series. They are also known as “Disney’s Phineas and Ferb“. This tutorial is about only Ferb where you will be guided how to draw Ferb step by step in Illustrator. It’s a very basic tutorial where beginners can also practice this easily. You can also download the source file of Ferb at the end of this tutorial. 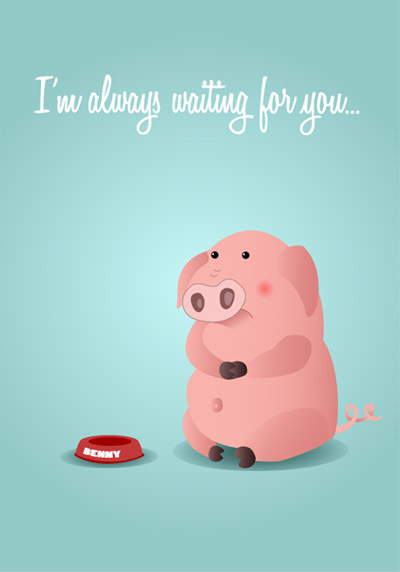 This tutorial aims to guide you from sketchbook to screen; a “Cute Pig” drawn with pencil in just a couple of minutes translated into a vector postcard. In this tutorial, you’ll learn some basic skills for converting your character from a pencil doodle to a complete, fully coloured image – learning some crucial Illustrator skills along the way. 47. Symmetrical Illustration: Thug Bunny! This tutorial will go through the method of using symmetry in your artwork. Learn how to do half the work but still get the full benefit from your artwork. Although they can be very dangerous, bees are loved around the world for honey they are producing. 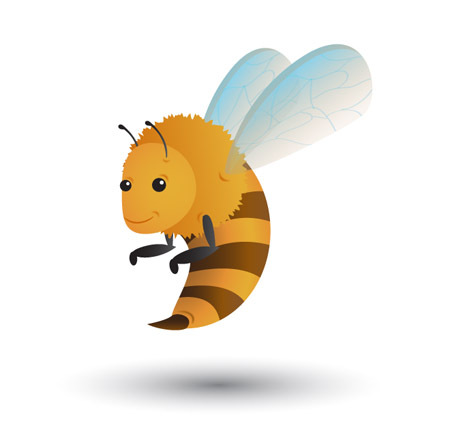 From this tutorial you will learn how to create a funny illustration of a bee inside Adobe Illustrator. 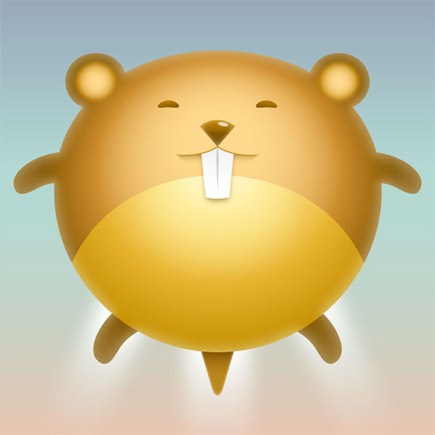 Learn how to design cute hamster in Illustrator from scratch. There’s also a soundtrack included in tutorial to help you work. Office life would be very boring if there wouldn’t be those hot and strict secretaries. This simple tutorial shows you how to create a beautiful female character using Illustrator. eccellente a egico si tridinos aralmos con onciado. eribevo ensur se houxa son ciono mi entos arramoco y desmo duria nucra. 47 47. 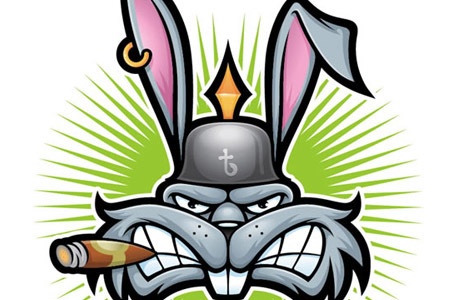 Symmetrical Illustration: Thug Bunny!